Email us your drywall problems! Let us know whether you need hole patching or simple repairs. 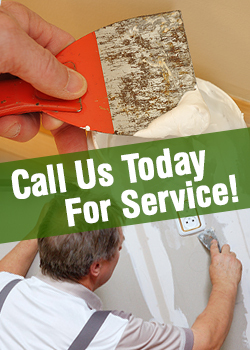 Rest assured that Drywall Repair Westlake Village is top in all services. We do offer full drywall services. Do you need drywall installation and texturing? We are the best choice! We are the best choice in California for all drywall needs! We take care of the smallest problem with great attention and proficiency. Trust our teams for their experience and expertise! Call us if you need our professional opinion or costs! Don't hesitate to seek our help if your problems are urgent. We specialize in drywall water damage repair and promise excellence. We do a clean job, don't make a mess in your house and are reliable. Trust our work and technicians! Give us a call today! Trust us for drywall repair services in your basement, garage or bathroom; or drywall installation for your new home in California. We only employ experienced and trained staff, for we know that this job requires expertise, especially since we only want to give the best for our customers. Experienced drywall contractors for plastering services, fabric wall covering, drywall repairs and removal, patch repair and texturing, and exterior painting.